Ep. 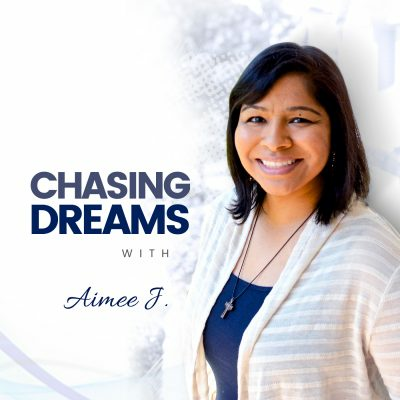 83: Cheryl Tan – Listen to Your Gut and Be Willing to Pivot | Aimee J.
Cheryl Tan knows the power of stories in connecting people. She’s been a broadcast journalist in GA and VA, with 20+ years in the TV news business. After blending her talents with her entrepreneurial drive, she now shares interviewing and storytelling skills with business owners who want to use video or media to tell the stories of their companies. Cheryl knows how to help entrepreneurs be seen as experts in their fields and helps them connect with clients and customers through video and public relations. Do you know the feeling of leaping into something new? 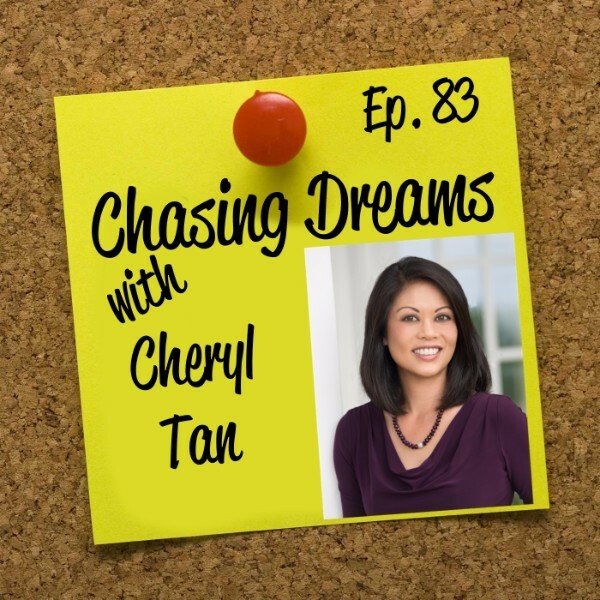 Cheryl describes her personal experience as “dipping her toe” into a new path. She began asking business associates if they needed help with newsletters or media and was surprised when her offers were well-received. Soon enough, she was able to pick a date at which she would go “all in.” That was over two years ago—a time period fraught with journeys, pivots, and changes. What is the secret to making it work? Cheryl says that you need the courage to leave all you’ve ever known and have faith in yourself. 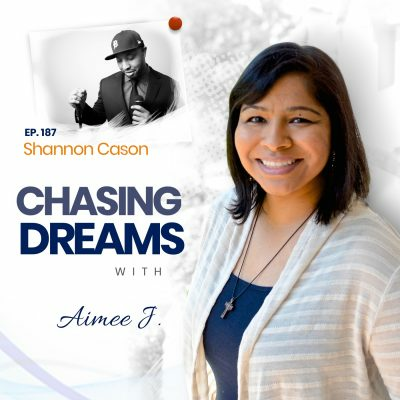 She shares how she now serves people in a different way and empowers them to tell their stories. Do you ask for help when you need it? Most of us don’t. Cheryl had to look for people who knew “a thousand times more” than she did and tap into their expertise. If you look, you will find them—those who had left something behind to look for something else. Cheryl warns that these “helpers” don’t have to have the same exact situation as you do to be helpful. The passion to help others is the common factor.